What are the Sports Boosters? 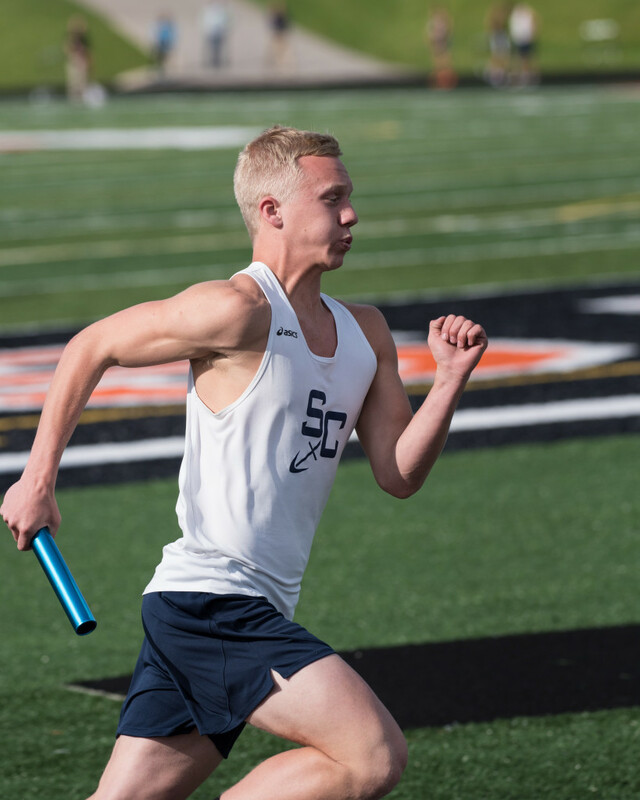 The South Christian Sports Boosters is a community of parents, alumni, and other constituents dedicated to supporting the athletes and the athletic programs of South Christian High School. 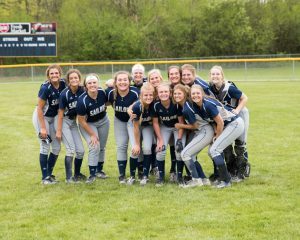 Through the fundraising and service of this group, South Christian is able to minimize the financial impact of athletics to parents. 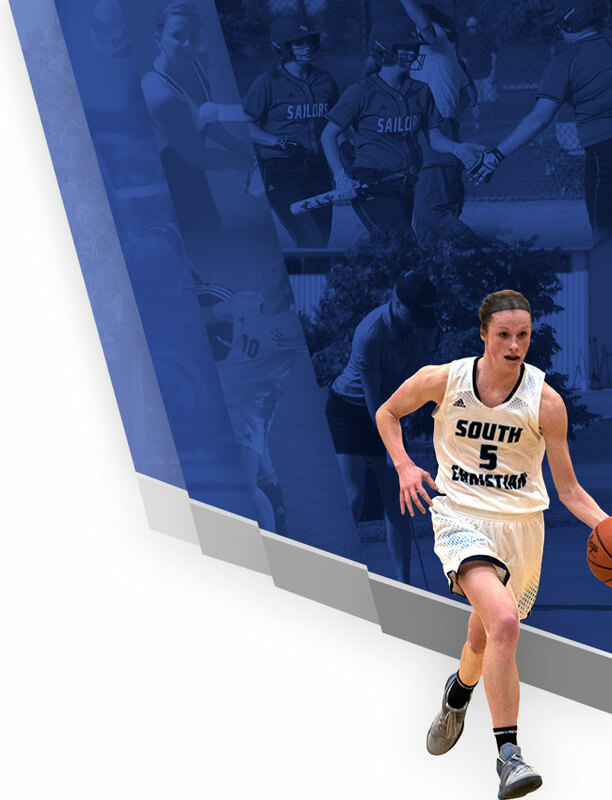 However, this organization requires a huge commitment to meet the increasing demands of our athletic programs. We ask for your support and attendance at all our fundraisers with a special invitation to join the Sports Boosters and support SC athletics. 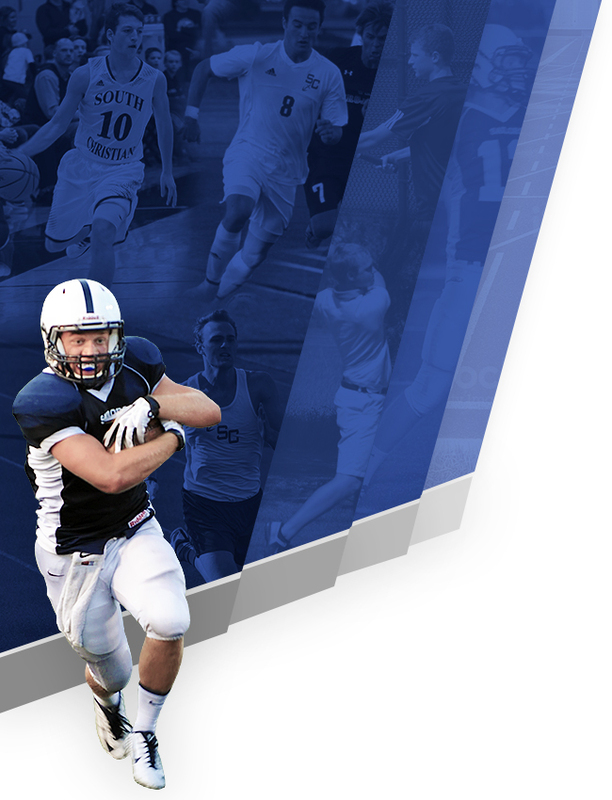 We thank all of you for your support of our athletic programs. We thank God for His continued blessing, and our prayer is that He is glorified in all of our sports programs. Should YOU be a Sports Booster? Sports Booster members are individuals that participate by volunteering in concession stands, ticket taking or other activities that promote a solid athletic program. In addition there are several fundraisers that include a fall fundraiser, a winter auction, and a golf outing in the spring. Many hands are needed to make these programs work and limit the amount of time required by each member. One perk to volunteering your time is that you are given a free sports pass that lets you into home games throughout the school year. More importantly you will get an opportunity to interact with other parents and get to know more of the South Christian community. After returning this information we will have someone contact you to answer any questions you may have and to explain in greater detail how you become involved.